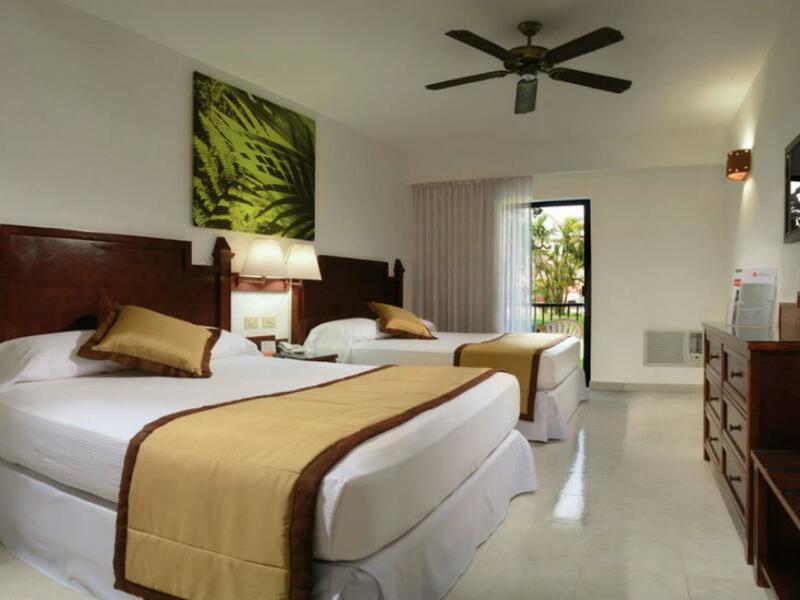 Surrounded by tropical gardens and a championship golf course, the Hotel Riu Lupita in Playa del Carmen offers a relaxing atmosphere for friends, families, and couples. 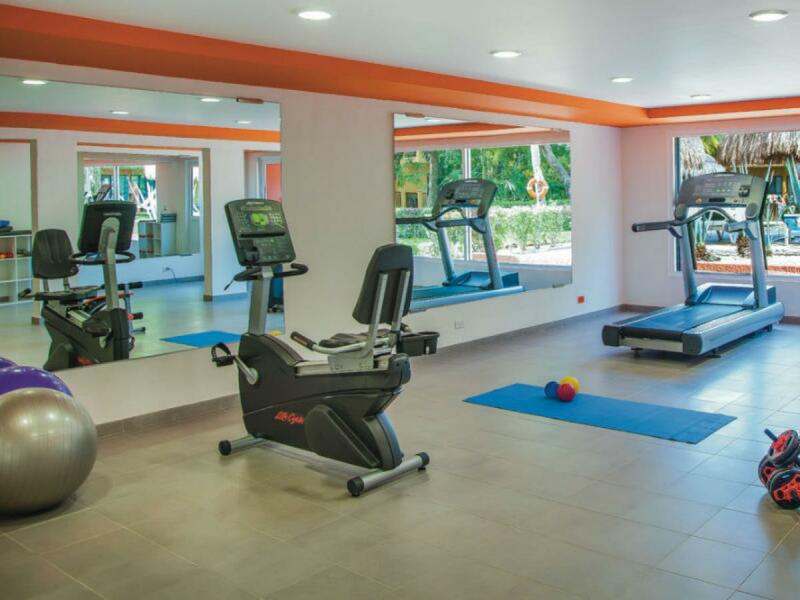 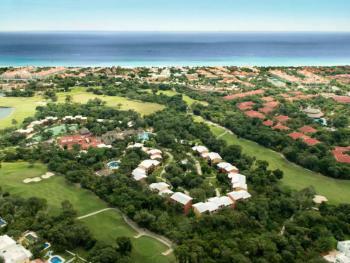 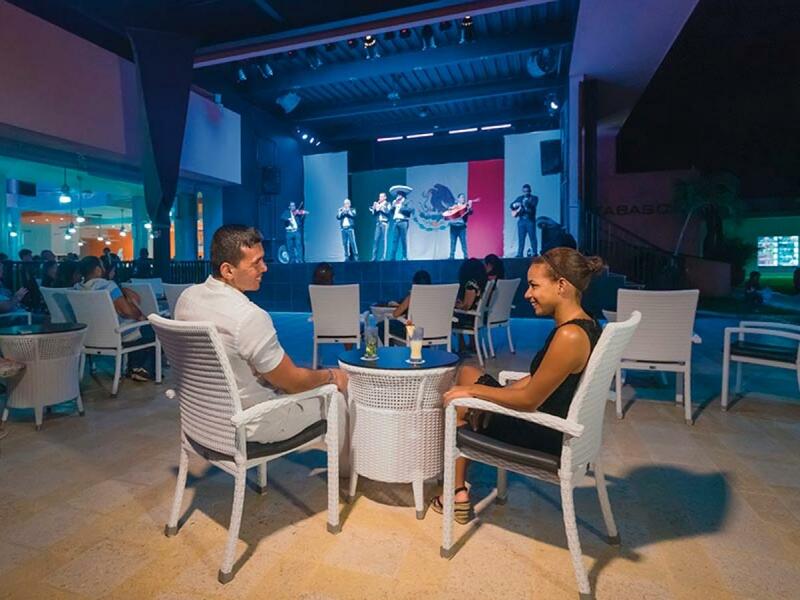 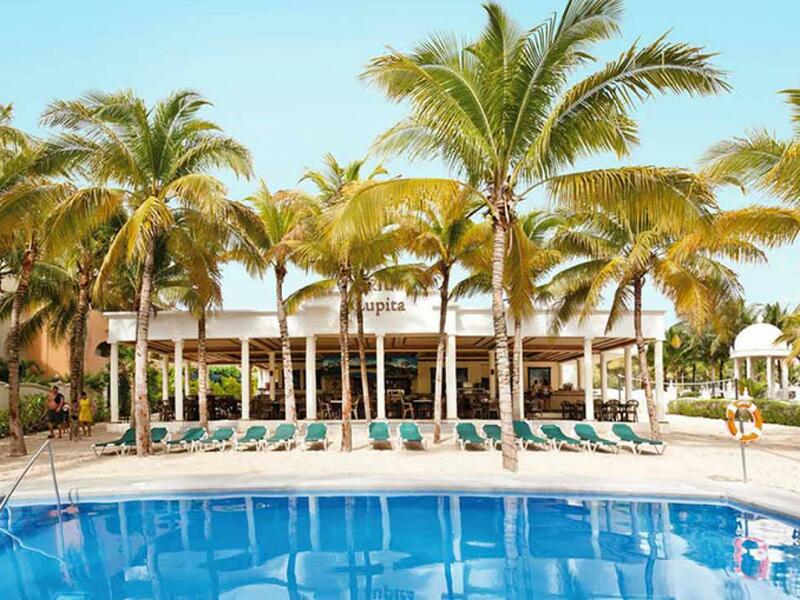 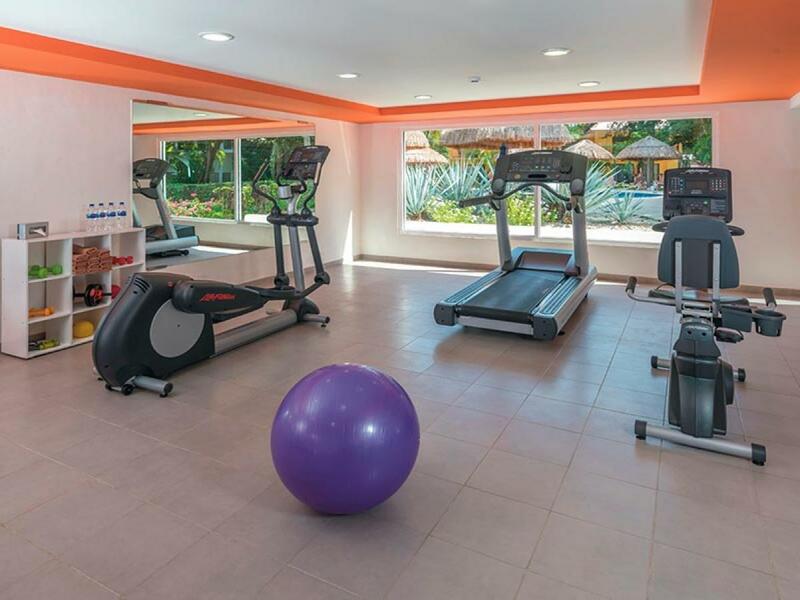 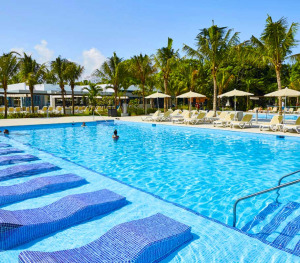 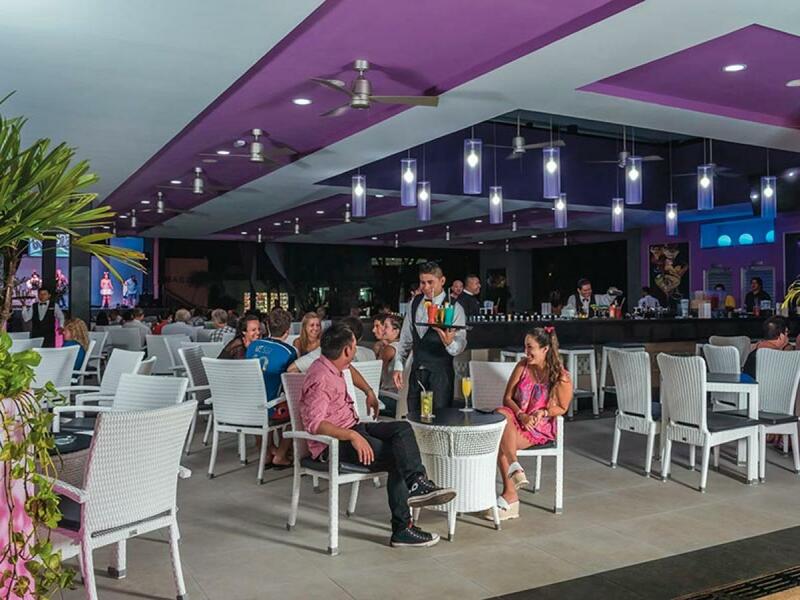 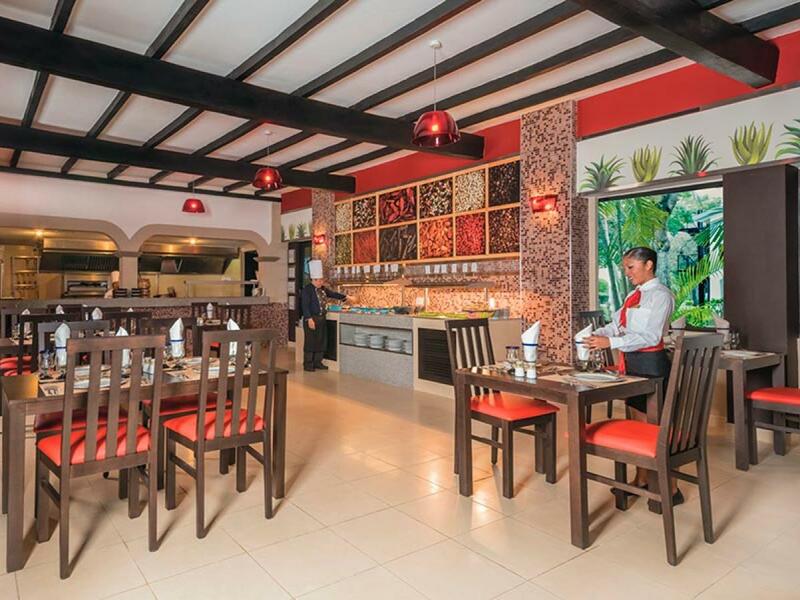 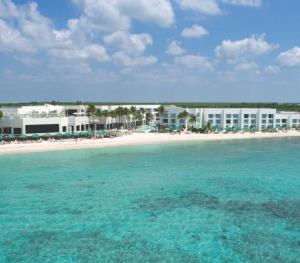 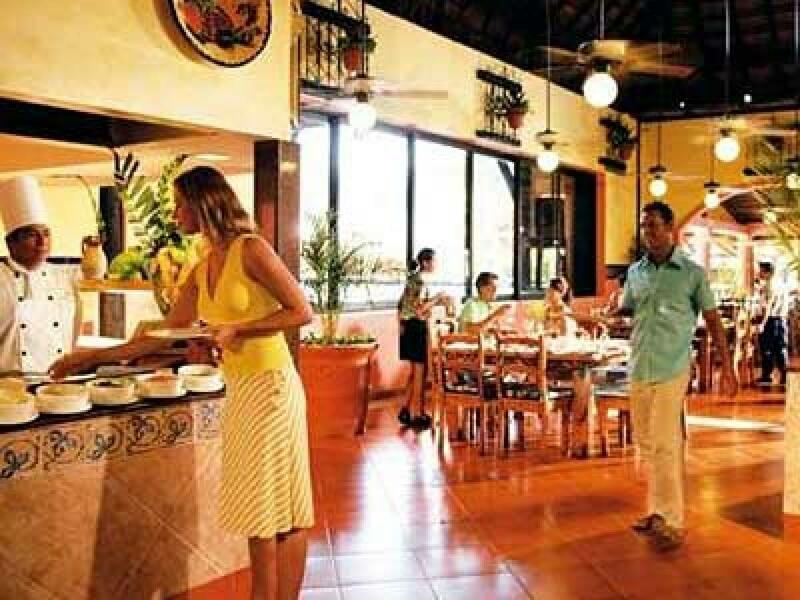 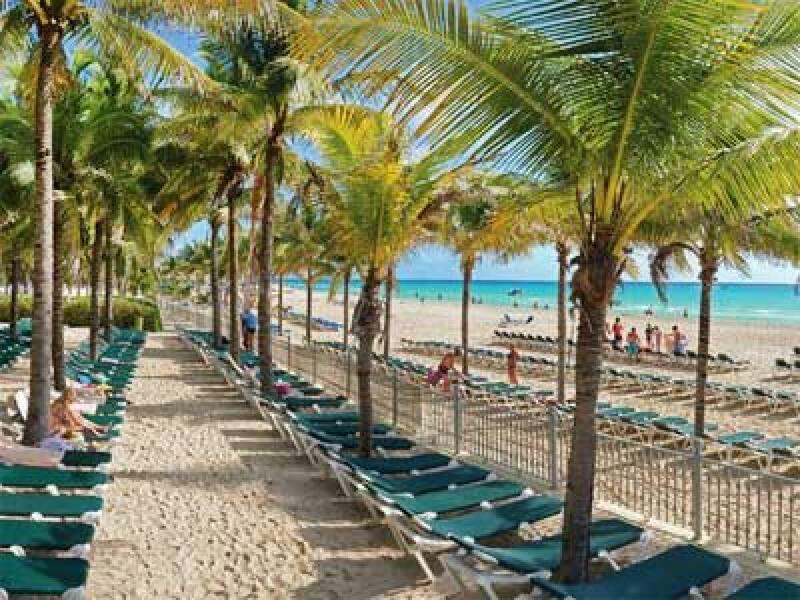 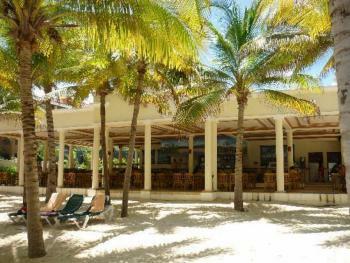 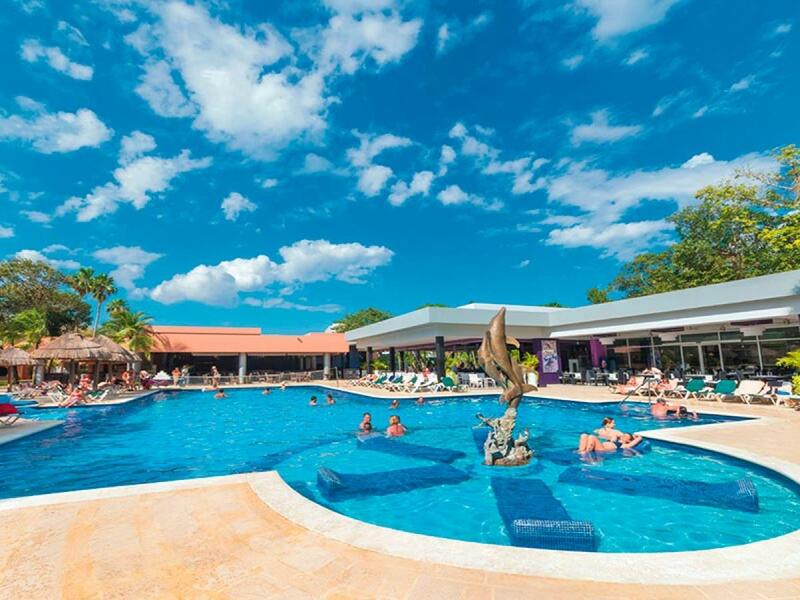 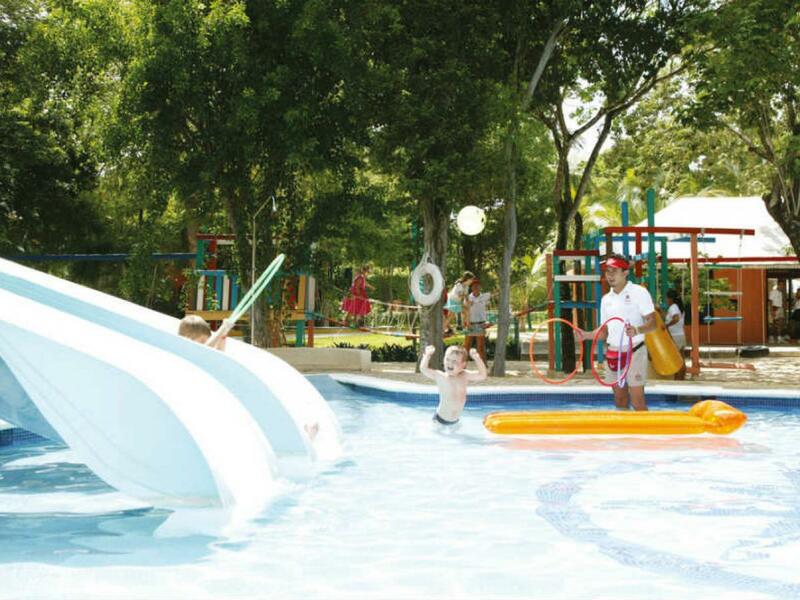 Located just two miles away from a gorgeous beach (transportation provided), the Riu Lupita features 3 pools, a night club, a vaish spa, a club for kids, and 24 hour access to food and beverages. Surrounded by tropical gardens and golf course, the Hotel Riu Lupita in Playa del Carmen offers a relaxing atmosphere for friends, families, and couples. 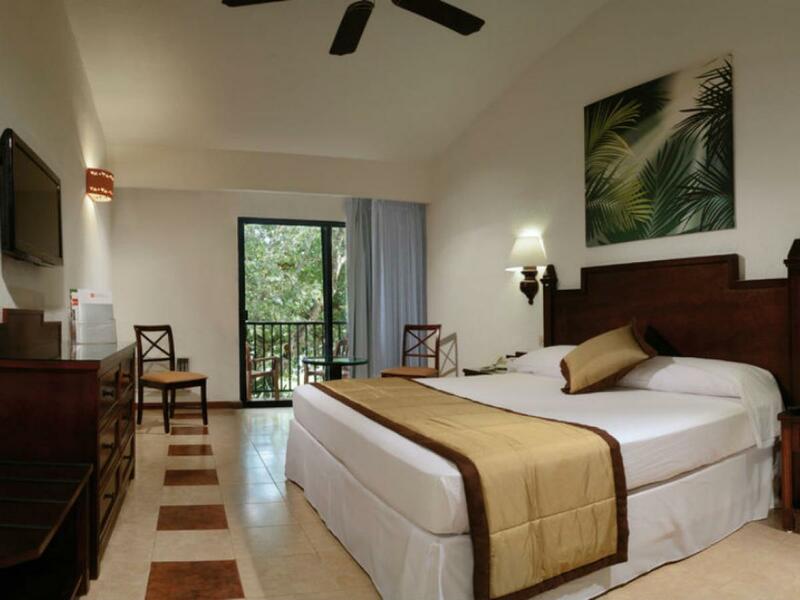 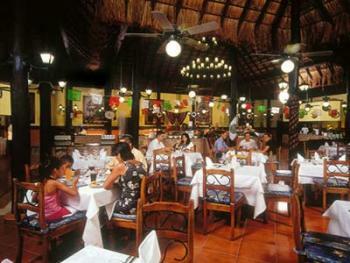 Includes 1 King Bed or 2 Double Beds, with private balcony or terrace. 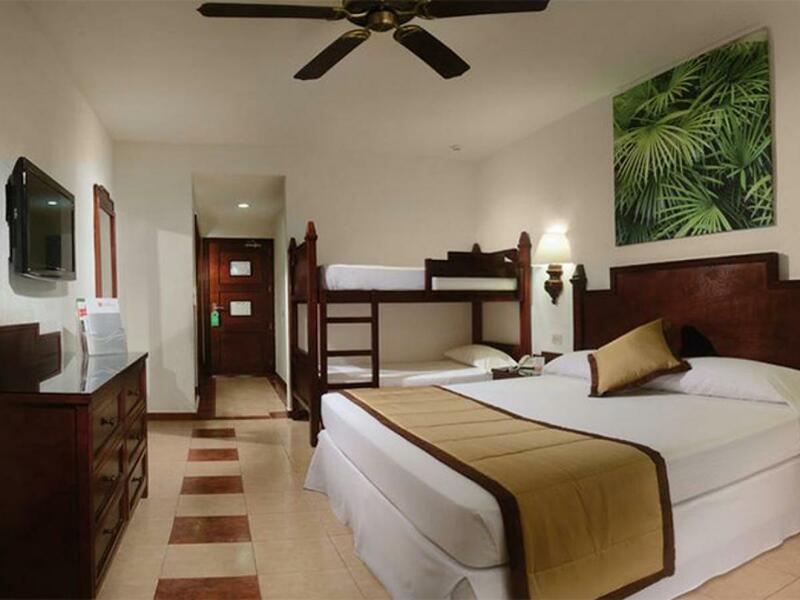 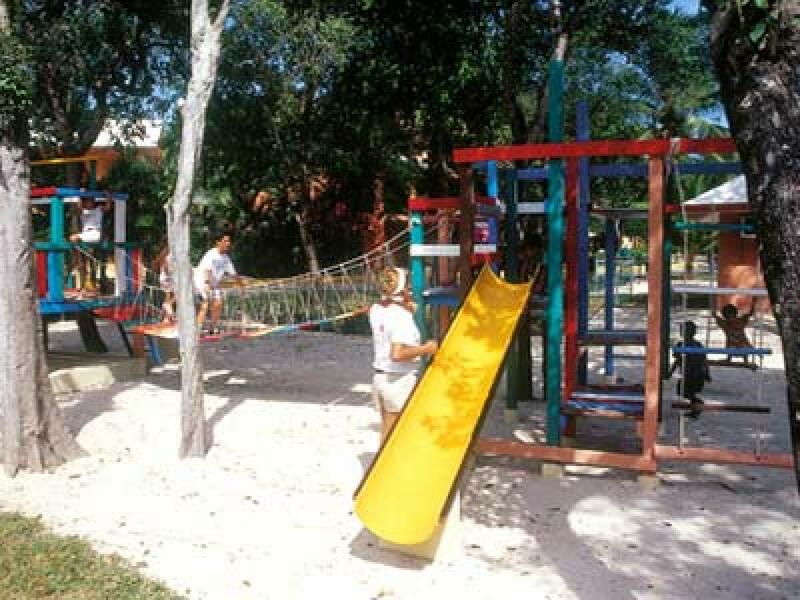 Includes 1 King Bed, a Bunk Bed for children, and a private balcony or terrace.